A buddy of mine pointed out today that Word Lens integration had finally come to Google Translate, making it as easy as pointing your iPhone (or Android, if you swing that way) at a sign or other textual object and see it immediately translated to another language. 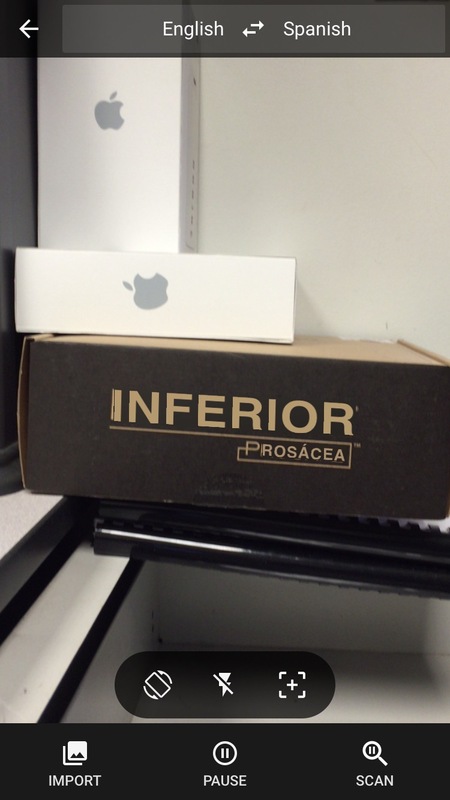 While I had played with Word Lens in the past, I was excited to see what their time at Google had wrought. 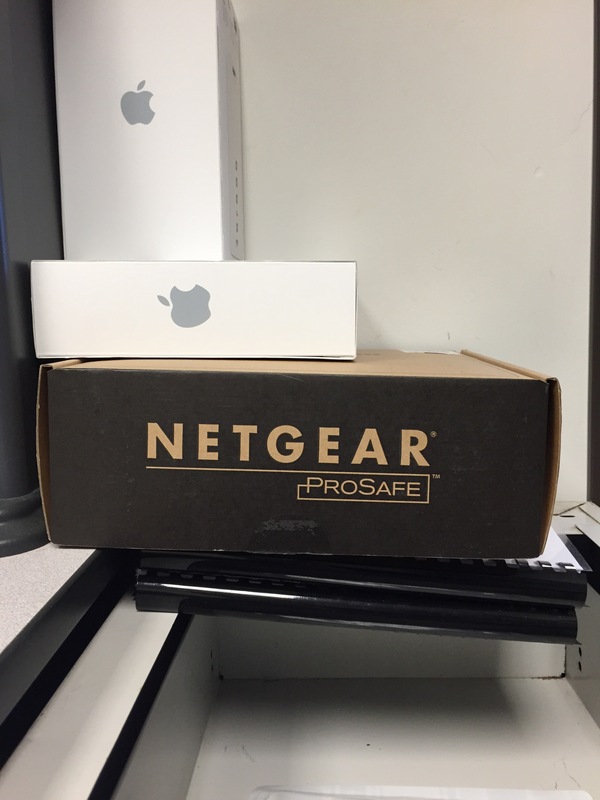 One of the first things I found in my office was a Netgear ProSafe box with big, bold lettering on the side. I mean, seriously. You can’t make this stuff up. Full-size images available by clicking the thumbnails below.